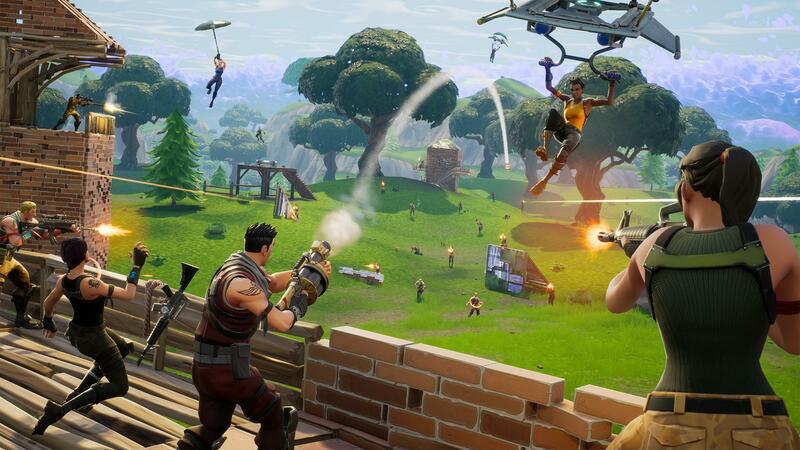 GamerLink supports Fortnite and over 200 titles across all major platforms! GamerLink’s Fortnite LFG system is #1 with a 4.7/5 star rating! The best app out there. Where you can pick a game and other people just coming rolling in to play. Within a couple hours you will have at least 3 people who would want to play with you. How the hell did I manage to forget to rate this? This is simply the best thing ever. Helped me a ton. It is a link between gamers indeed. GamerLink is the Ultimate Fortnite LFG solution. It gives control back to the players by allowing them to take matchmaking into their own hands. Whether it’s looking for a skilled duos partner, or building a team for squads, GamerLink can help give you the edge. If you need a Fortnite LFG app, look no further than GamerLink. With over 200 titles to chose from across every major platform it doesn’t matter what you’re playing, you’ll always have access to a community of players looking to team up and game. GamerLink Looking for Group (LFG) is all about seeking out those positive online connections and making lasting relationships with friends and squadmates alike! Fortnite is live so start connecting! Whether it's Duos or Squads every gamer needs a good friend at their back so team up with GamerLink Fortnite LFG! This free app on iOS and Android changes the game when it comes to Looking for Group, and makes Fortnite LFG a breeze!